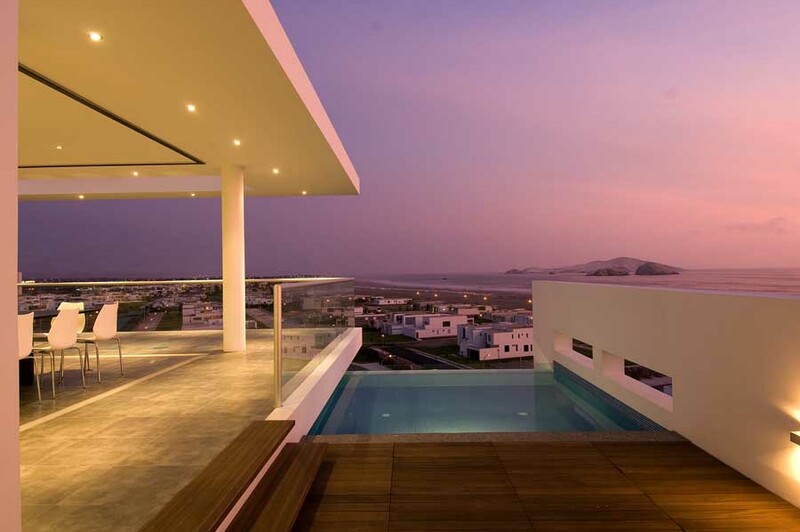 This builidng is located within the city and consists of a 2 level house, designed for a young couple with 3 children. 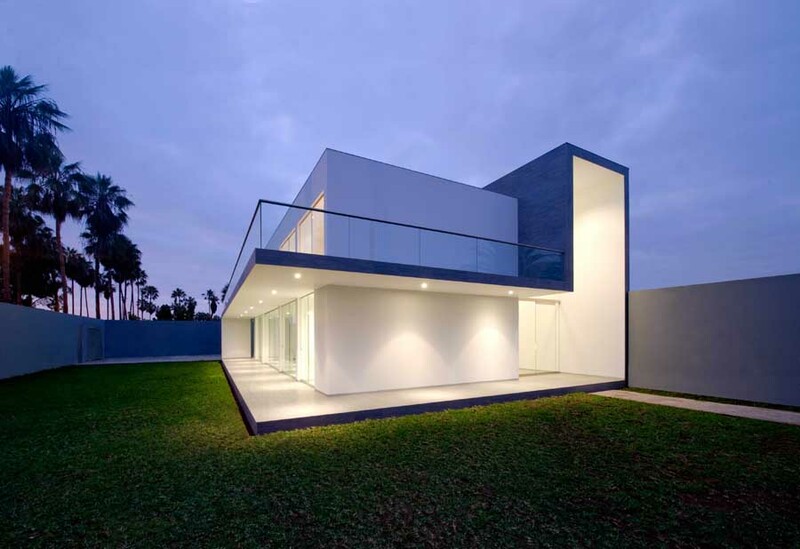 The house is placed at the back end of the plot, with a longitudinal north-south orientation. 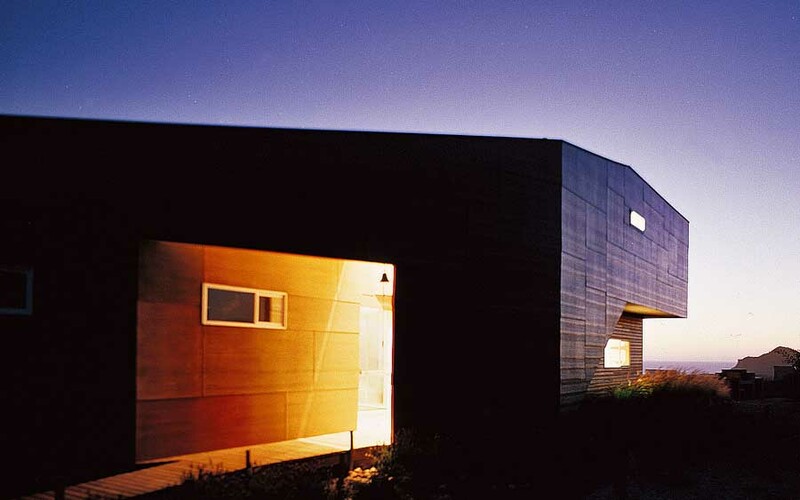 This allows avoiding visual contact with neighbors, taking advantage of the views of the surrounding natural environment, and obtaining the correct ventilation, thermic comfort and luminosity control of the house. 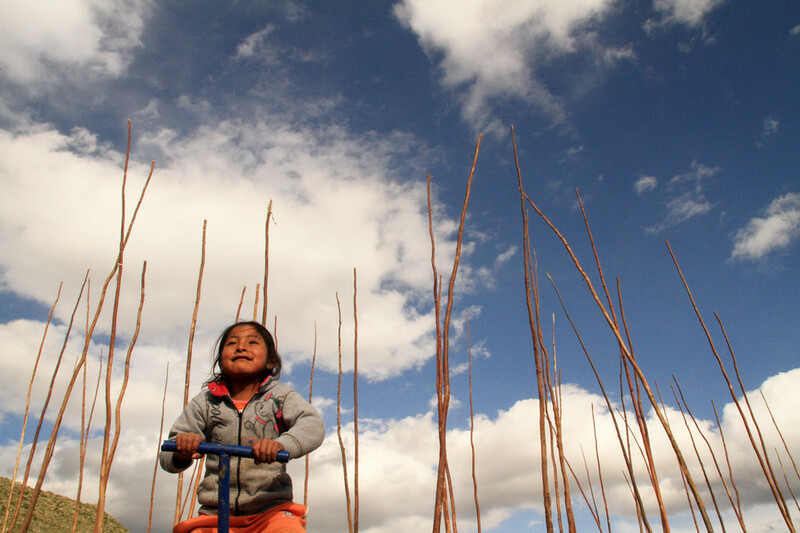 Wawa Pukllay, which means children playing on Quechua, was the invitation of the Social Latin American Workshop 2013 consisting on taking advantage of specific places from different locations at the Colca Valley, to the creation of conditions that would enable the empowerment by a special user: children. 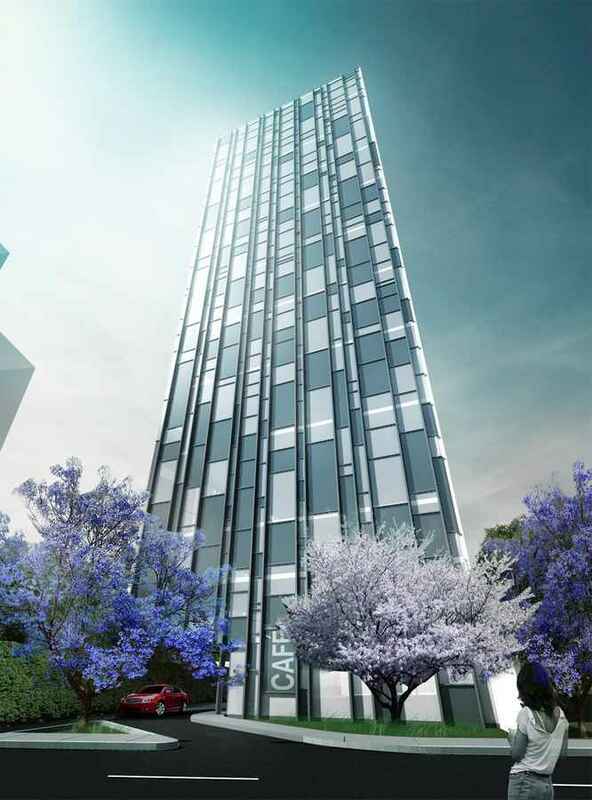 We have designed this singular hotel for a Latin American promoter interested in creating a unique, innovative and worldwide recognizable building with a moderate investment. 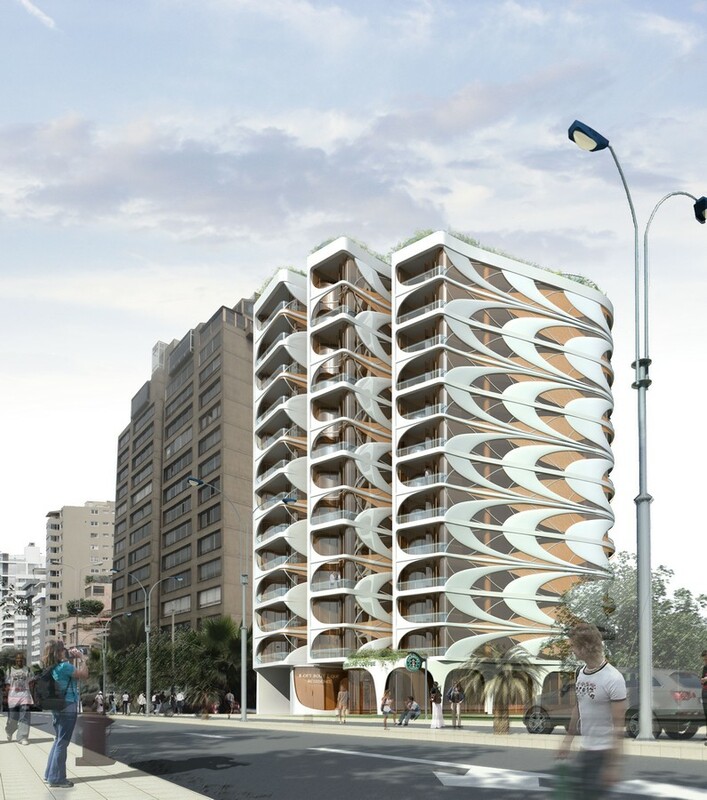 The building is located in Lima, a city which is enjoying nowadays a constant growth. The plot is located in front of the Pacific Ocean, in a quiet area outside of the city centre, hanging on a cliff with a relative height that appears due to the proximity of the Andes to the Pacific Ocean. 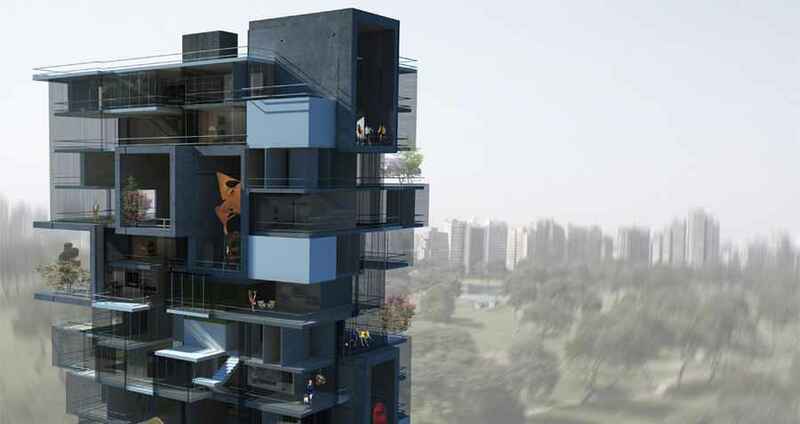 The residential tower is to be a new prototype for one of the key residential areas in Lima, Peru. The major use for the units is for a single person (single, divorced, widow or a newly wedding couple) who wish to live in the coolest zone of San Isidro. 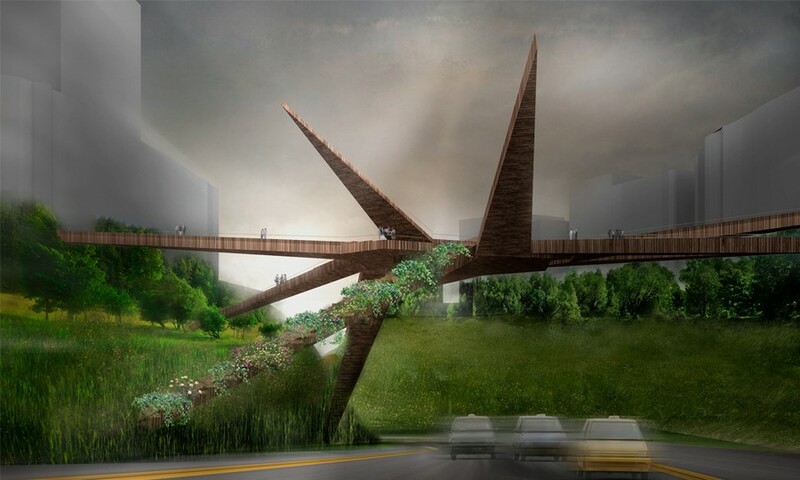 Lima Municipality proposes the connection between Miraflores and Barranco districts with an iconic pedestrian bridge over the deep natural gap called Bajada de Armendáriz, which ends just in front of Pacific Ocean. 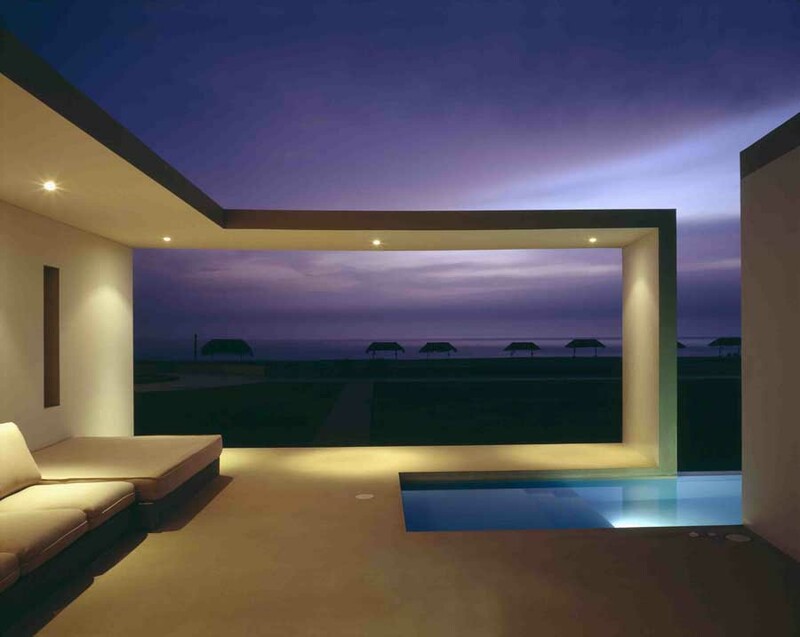 The projects design approach is panoramic visibility. 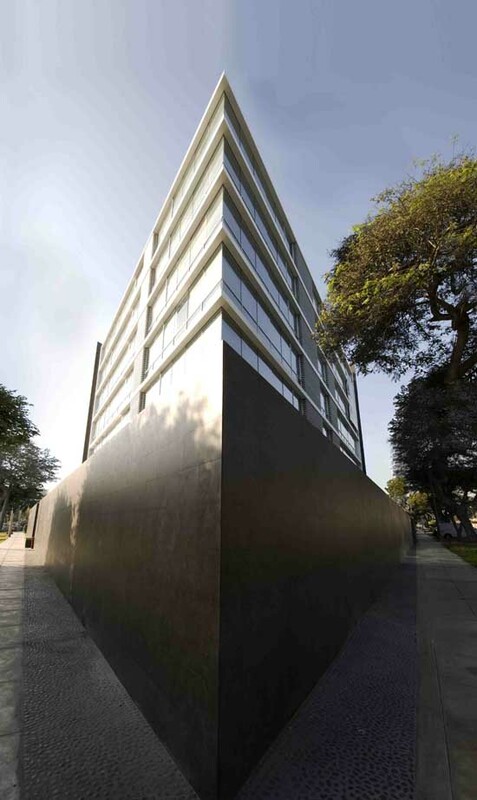 Our main intuition is that the building should interact with the astonishing views of the Pacific Ocean and the promising Pezet Avenue. 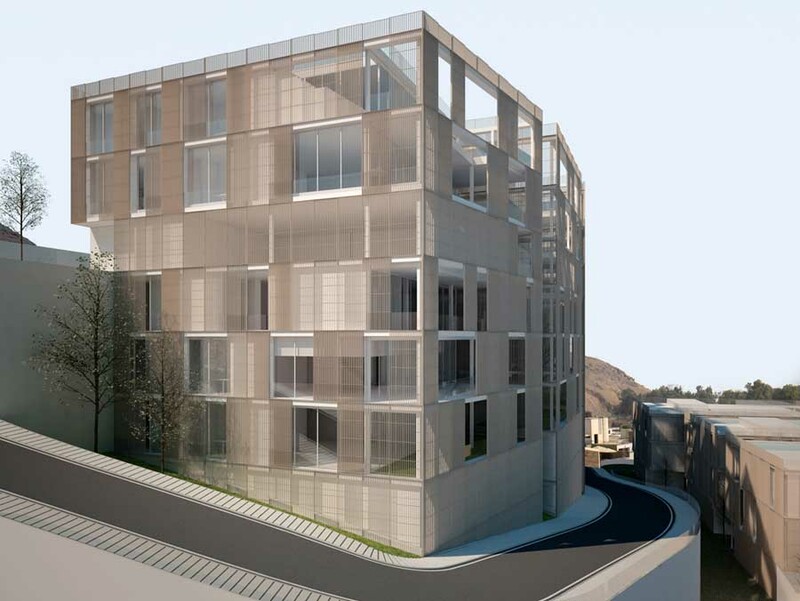 The result is an irregular extruded polygon to frame the main views. 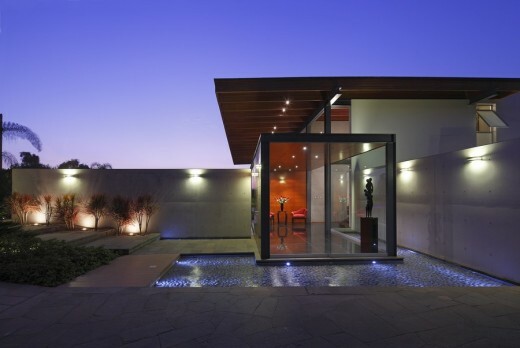 Natural light is also a crucial aspect of the design. 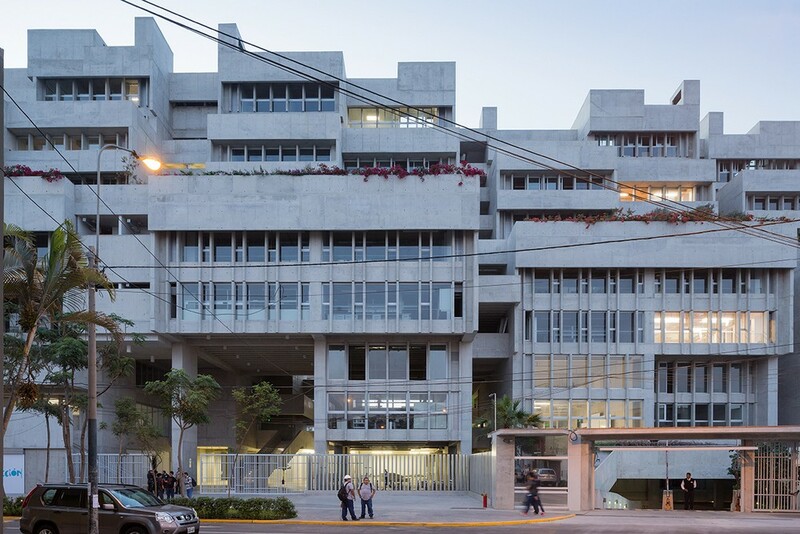 Terraces, light well, internal gardens and transparent facades provide maximum efficiency for the buildings energy consumption. At night, the building becomes a urban lit lamp that pierce the landscape as a reference in the city skyline. Seeking to maximize both inherent and juxtaposed potentials, the project initiates development through the formation of typological clusters, each exhibiting its own distinct performative sustainable agenda. 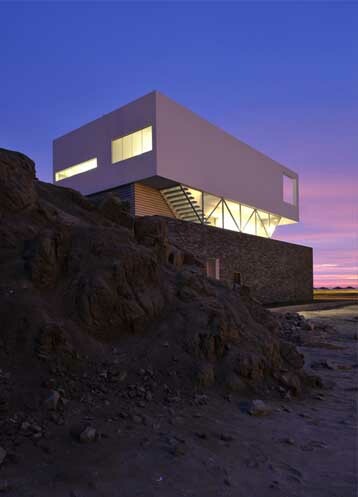 Recent design of a beach house located in the desert coast of Peru. 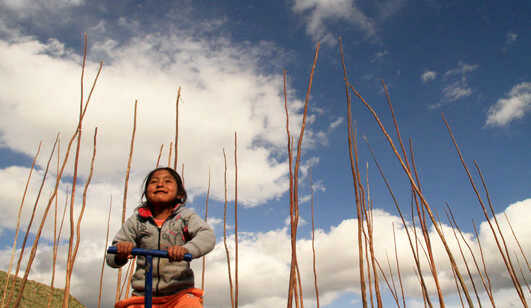 The project is located at 125 km south of Lima city in a beach named “Las Palmeras”. The house is organized into three levels: the first level contains all service areas, garage and guest rooms; the second level comprises the house principal rooms; and the third one is intended to be the social areas: kitchen, living-room, dining-room, terrace and swimming pool. 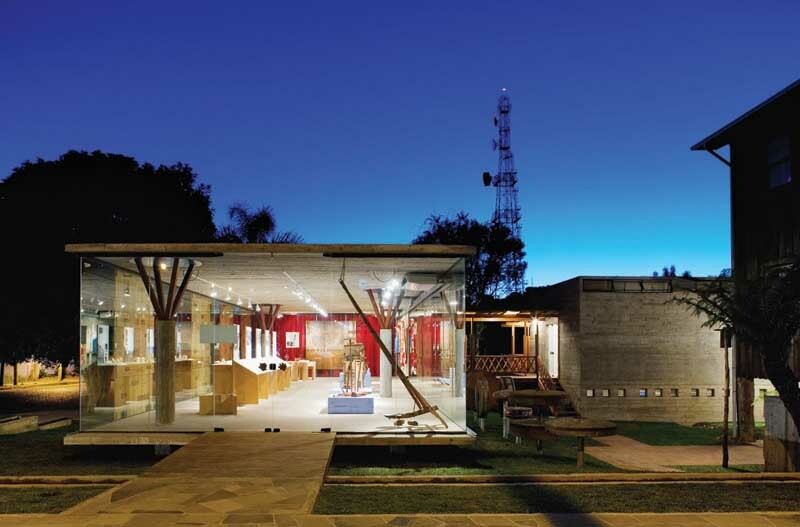 We’ve selected what we feel are the key examples of Peruvian Architecture. 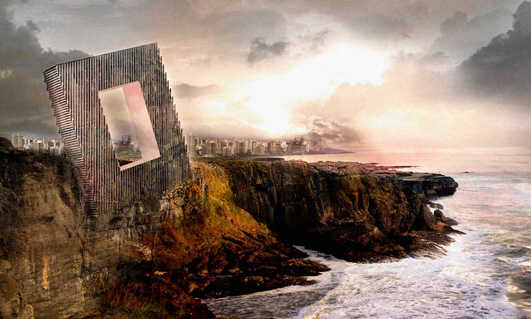 Buildings are mostly located on the Pacific coast of Peru, around Lima. 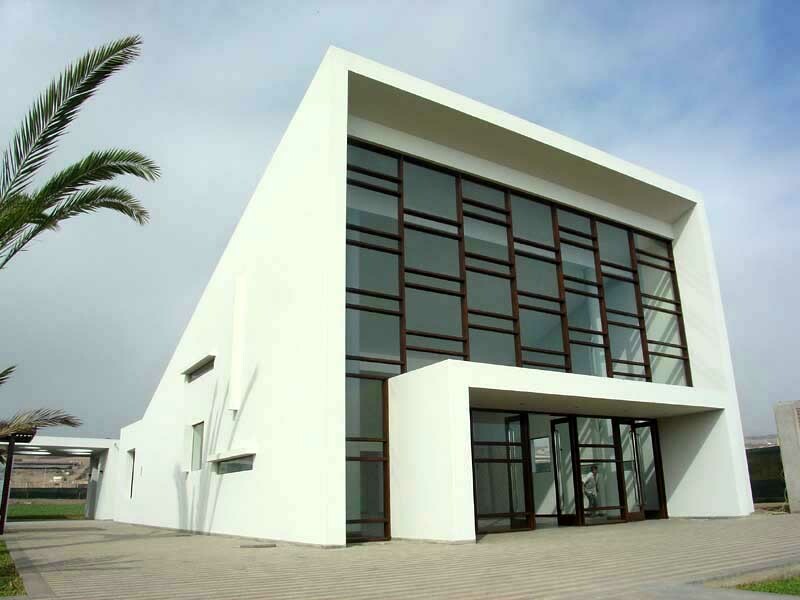 We aim to include Peruvian buildings / projects that are either of top quality or interesting, or ideally both.